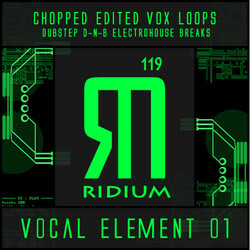 ADSR Sounds has introduced Vocal Element 01, a sample library by Ridium Sound. What do you get when you run female vocals through a ton of FX, then slice, dice, edit, and carefully arrange them by hand? Vocal Element 01, a collection of glitchy, energetic, rhythmic vocal loops. 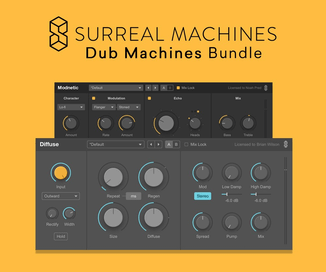 Whether you are seeking that elusive missing element to spice up a near-finished track, or some inspiration for your next project, this sample collection has you covered. It is like a circuit bent satellite intercepting alien interpretations of female vocal hooks from a distant galaxy. 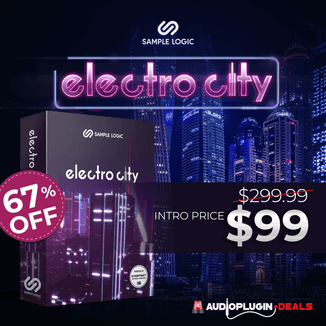 31 Processed, chopped & edited vox loops. Tempo: 128, 140, and 172 bpm. Vocal Element 01 is available from ADSR Sounds for $10 USD.